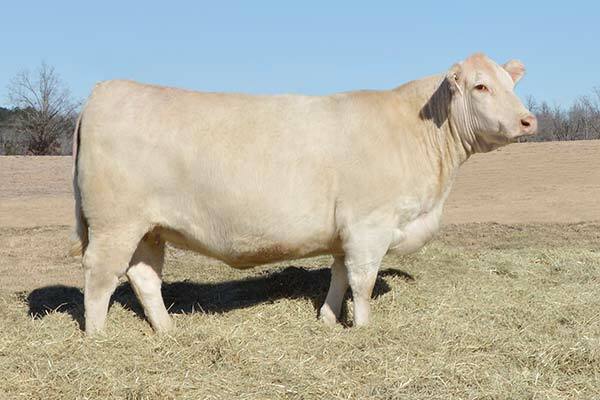 Owned with Reinhart Charolais and Taylor Charolais. 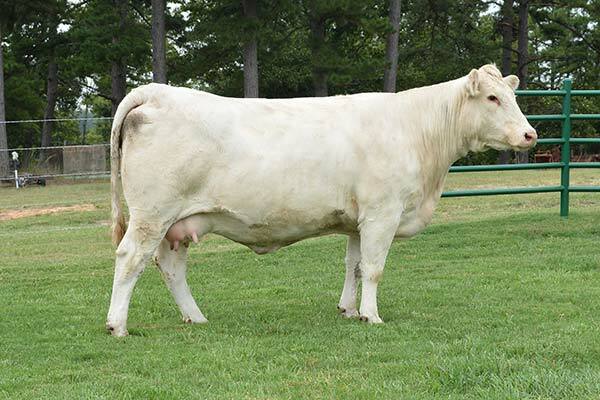 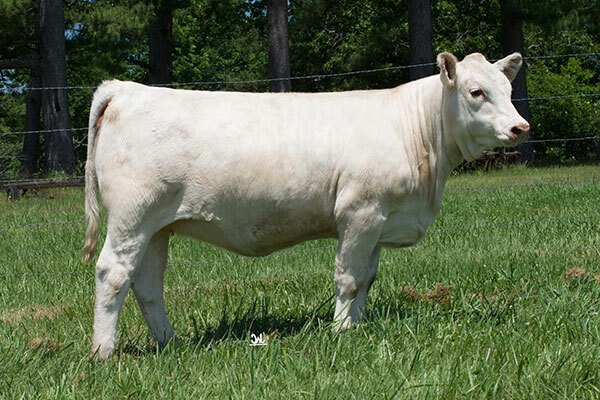 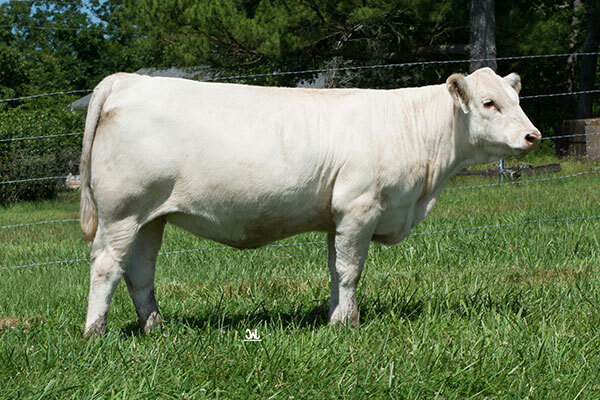 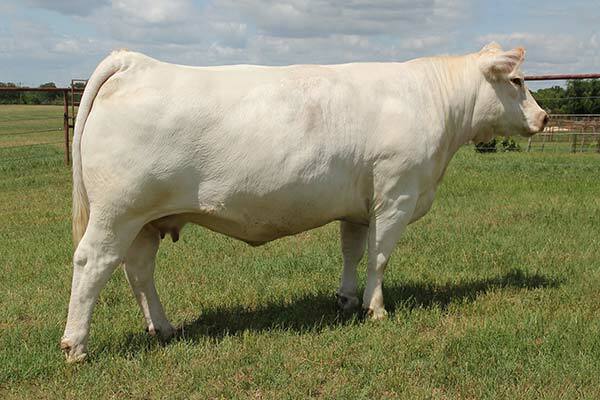 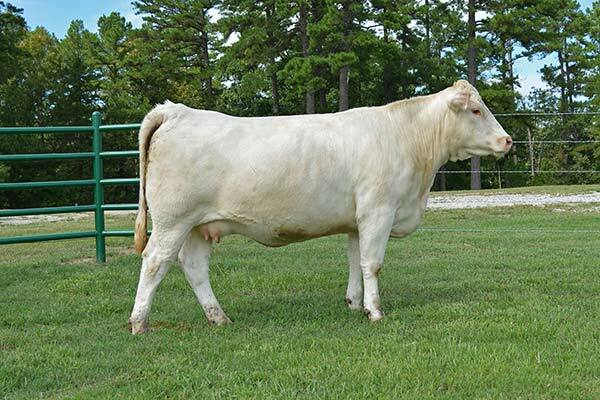 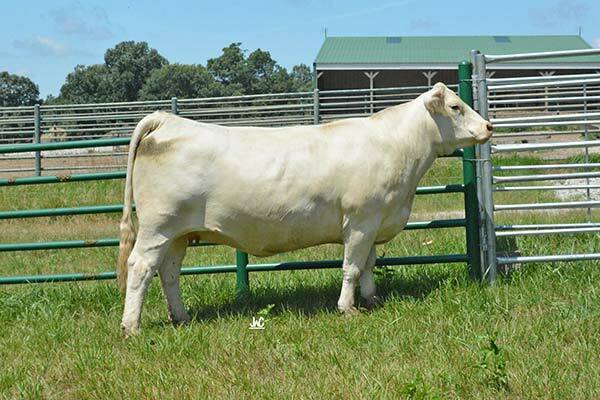 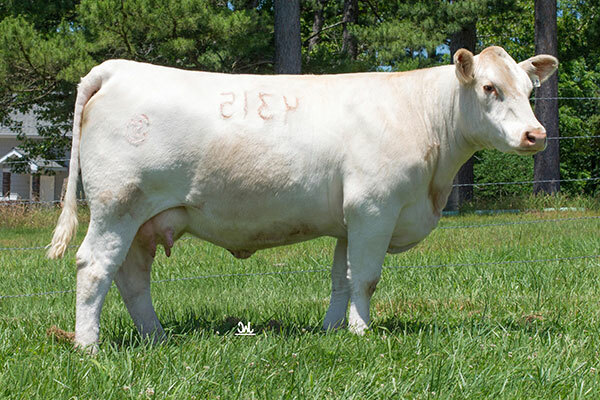 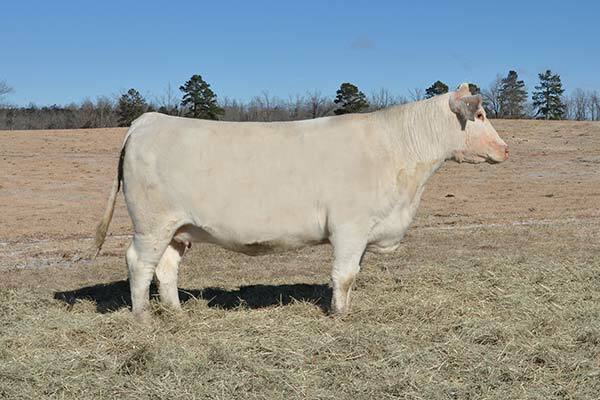 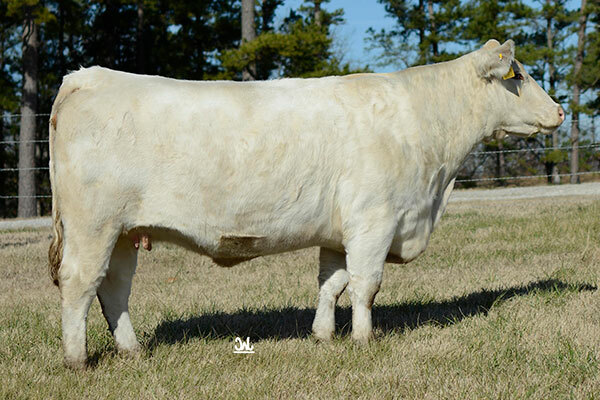 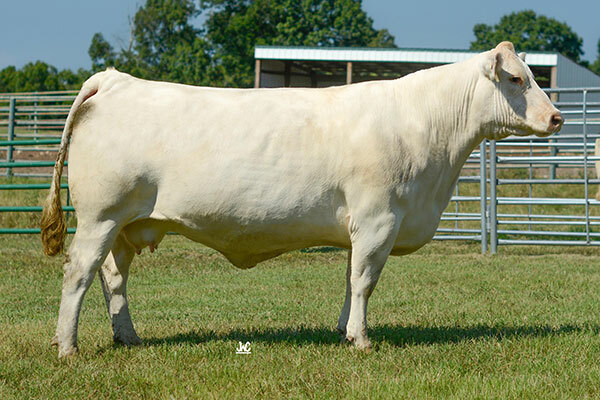 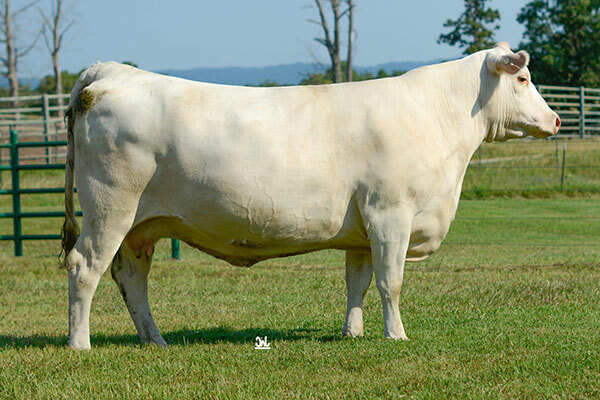 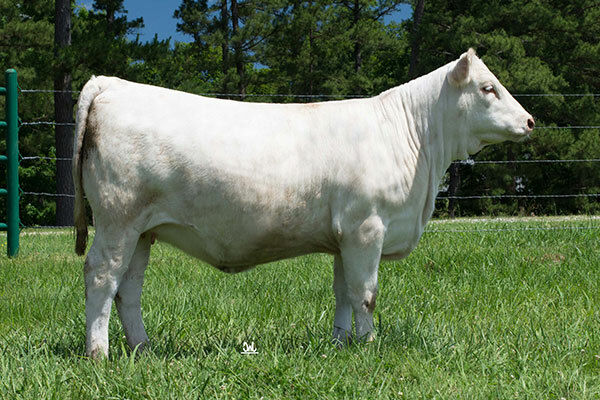 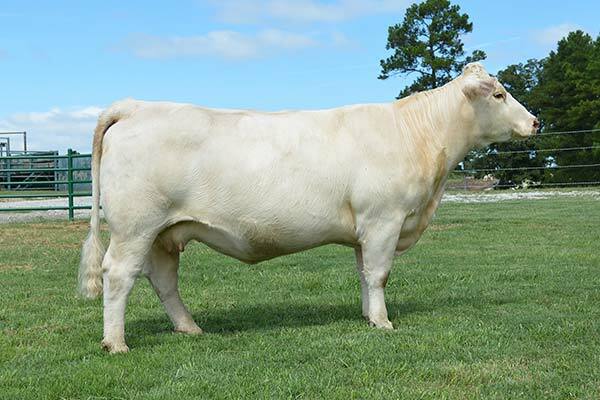 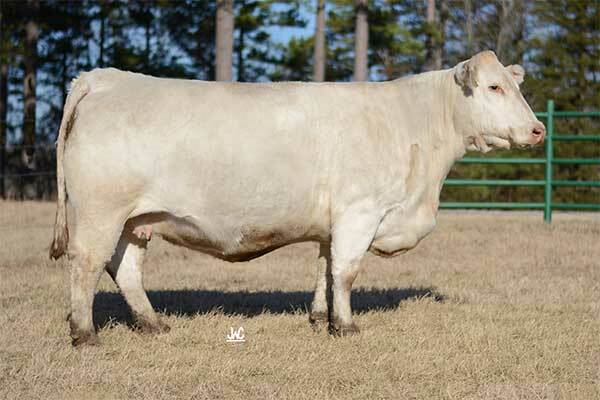 Owned with Steve Smith Country Charolais. 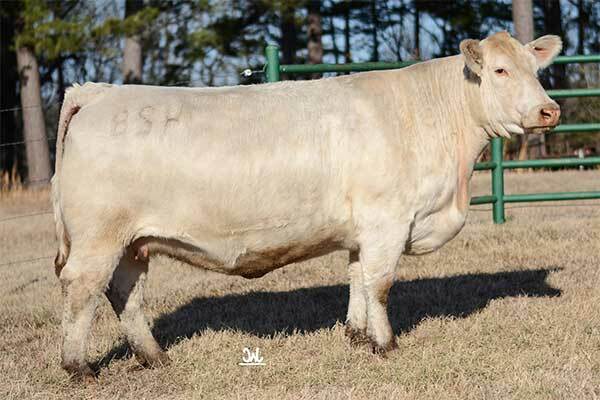 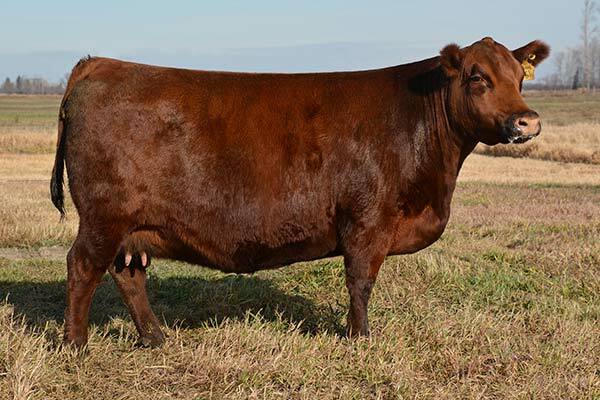 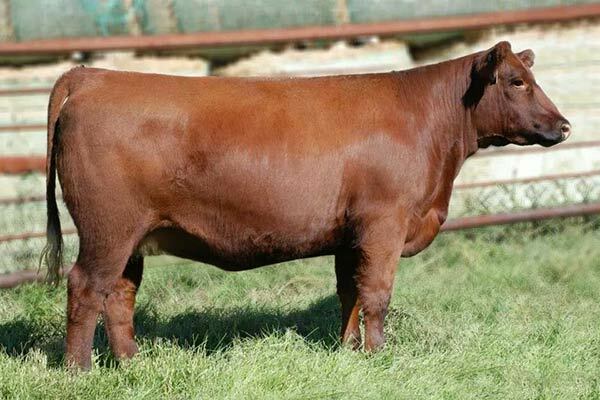 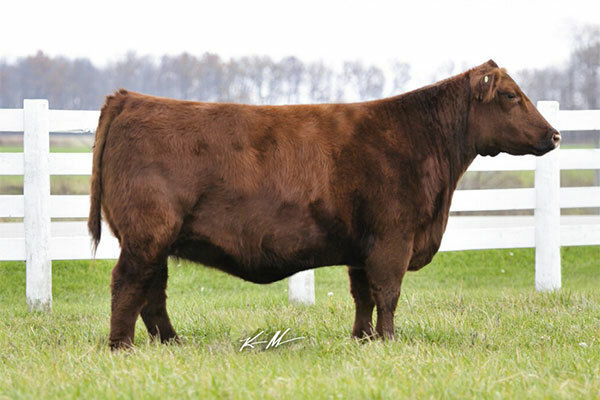 Owned with Reinhart Charolais and Bowen Farms. 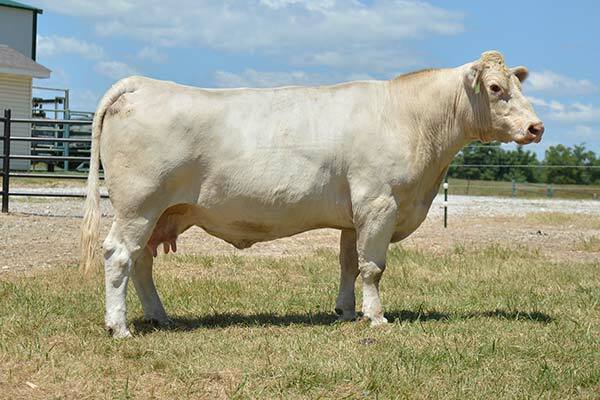 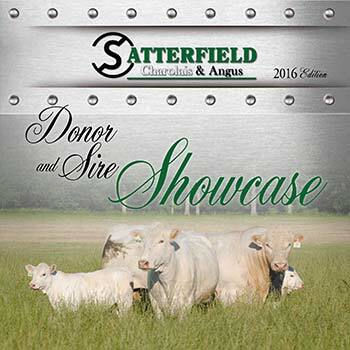 Owned with Taylor Charolais and Reinhart Charolais.